The first major survey exhibition of one of Australia’s most acclaimed contemporary artists. 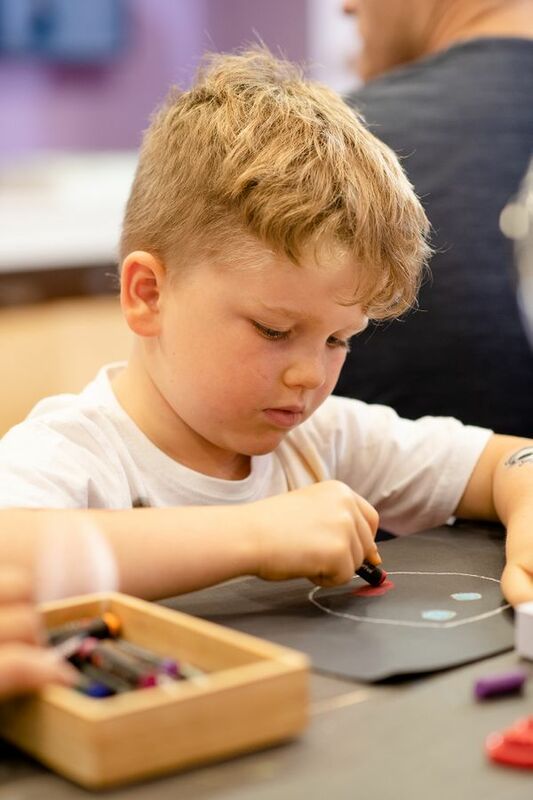 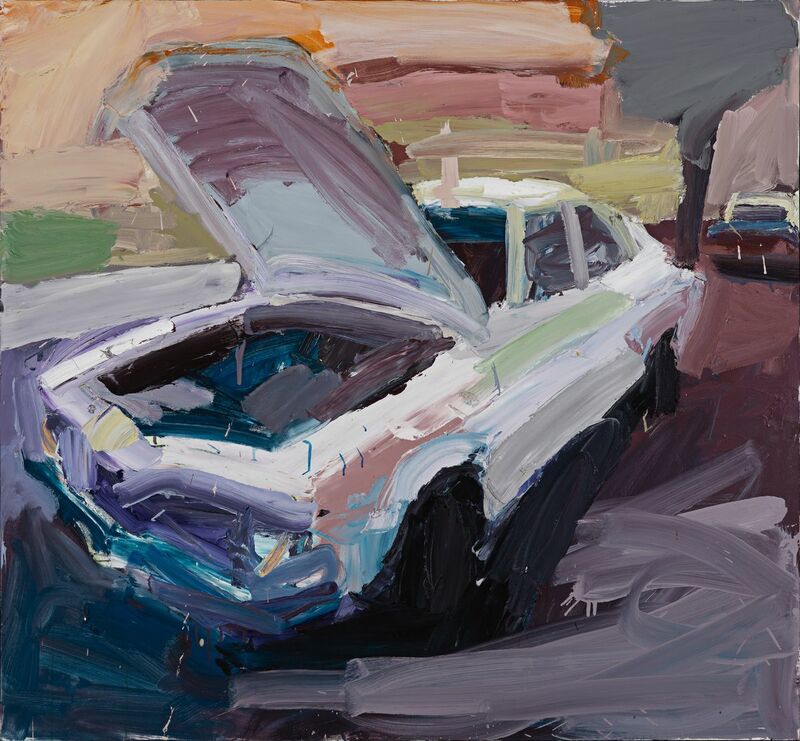 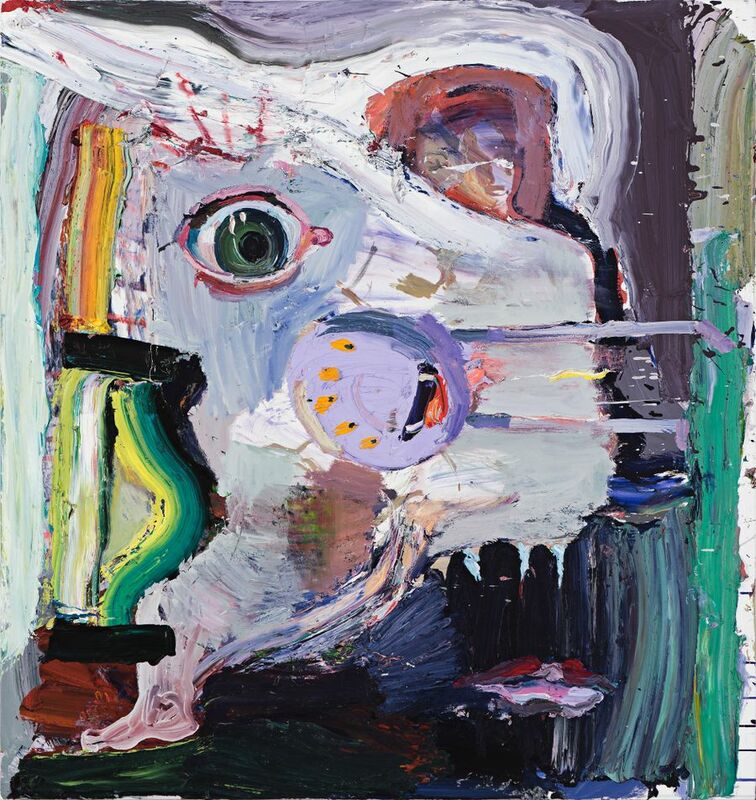 Developed by the Art Gallery of South Australia and curated by Assistant Director, Artistic Programs Lisa Slade, the exhibition is unveiled in Adelaide before a year of touring. 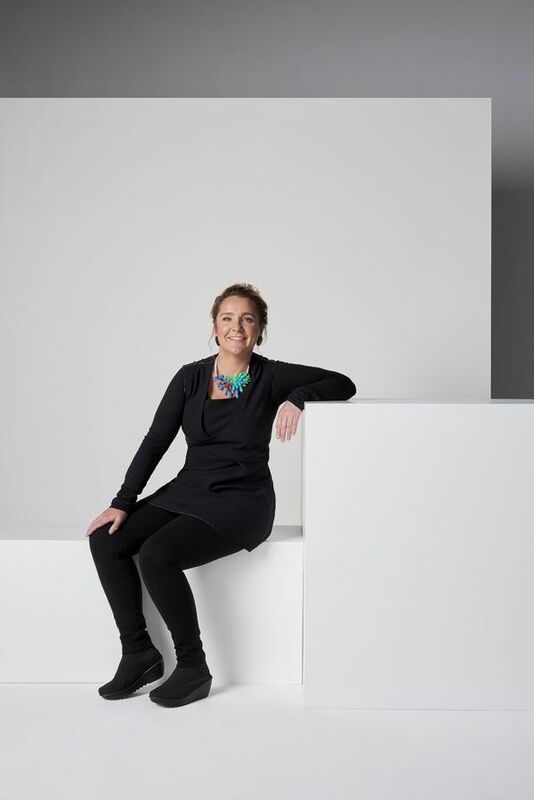 Presented in Adelaide as part of the 2019 Adelaide Festival. 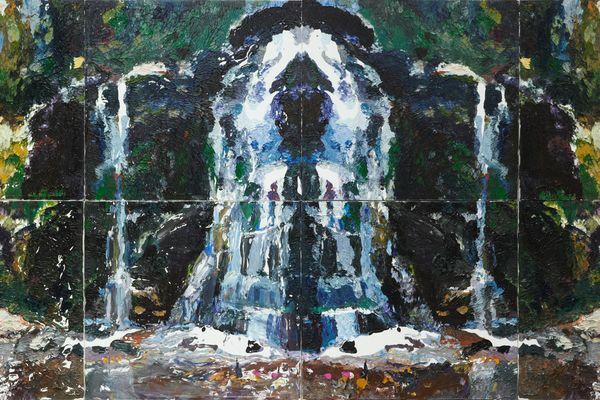 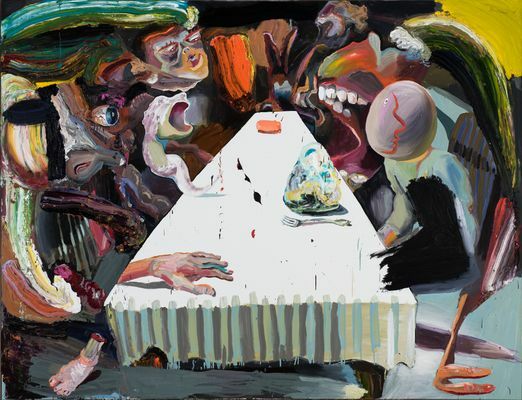 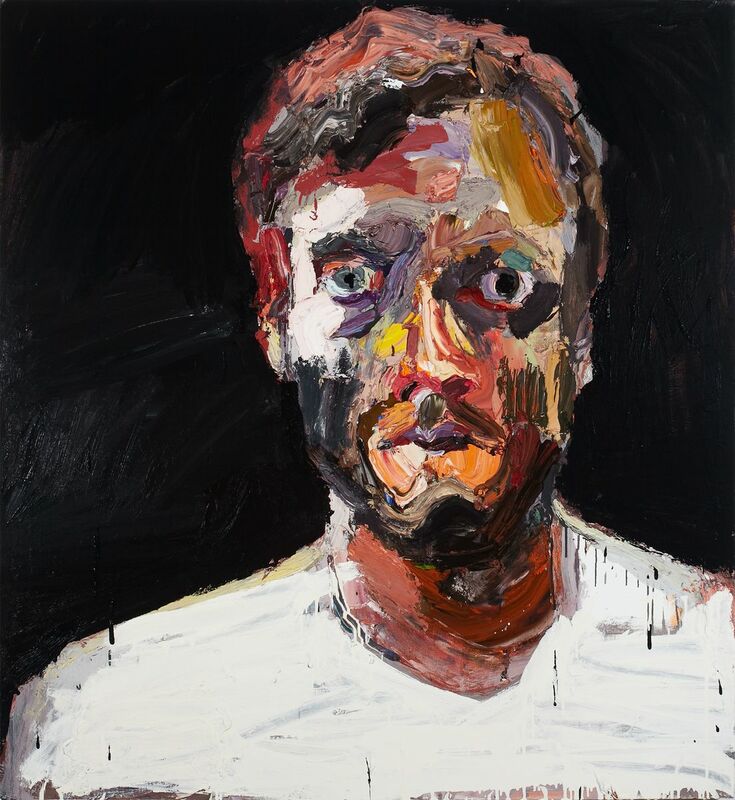 Ben Quilty, Australia, born 1973, Fairy Bower Rorschach, 2012, Southern Highlands, New South Wales, oil on linen (eight panels), 240.0 x 550.0 cm (overall); Purchased with funds provided by the Patrick White Bequest Fund, 2012 Art Gallery of New South Wales, Sydney, Courtesy the artist. 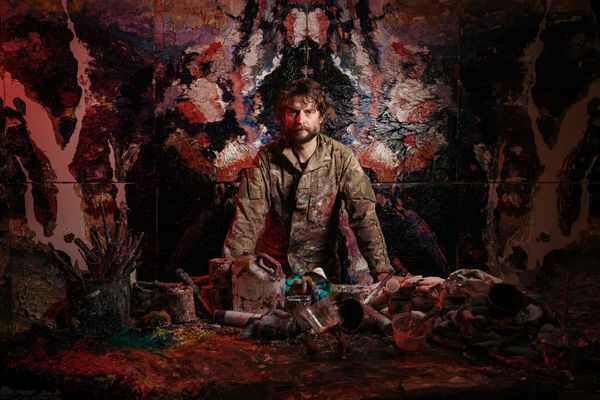 The Gallery’s entrance area features Ben Quilty’s first monumental Rorschach painting, a remake of Eugene von Guérard’s 1863 North-east view from the northern top of Mount Kosciusko. 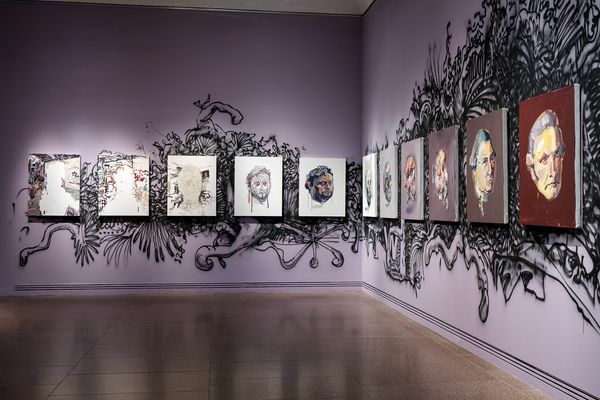 Installation view: Quilty featuring Inhabit by Ben Quilty, Art Gallery of South Australia, Adelaide, 2019; photo Grant Hancock. 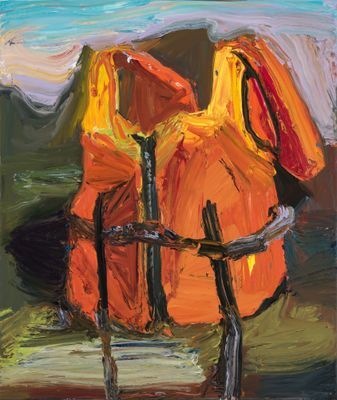 South Wales, oil on linen, 204.0 x 267.0 cm; Private collection, Courtesy the artist.